John Corrigan was an outstanding footballer of his generation and was spotlighted on national television in Football Focus with Sam Leitch in the 1970s. Born in Addiebrownhill, he was a stalwart centre half around the 1960s and 1970s era. His clubs included Airdrie, Stirling Albion, Crystal Palace, Bathgate Thistle and Whitburn Juniors. 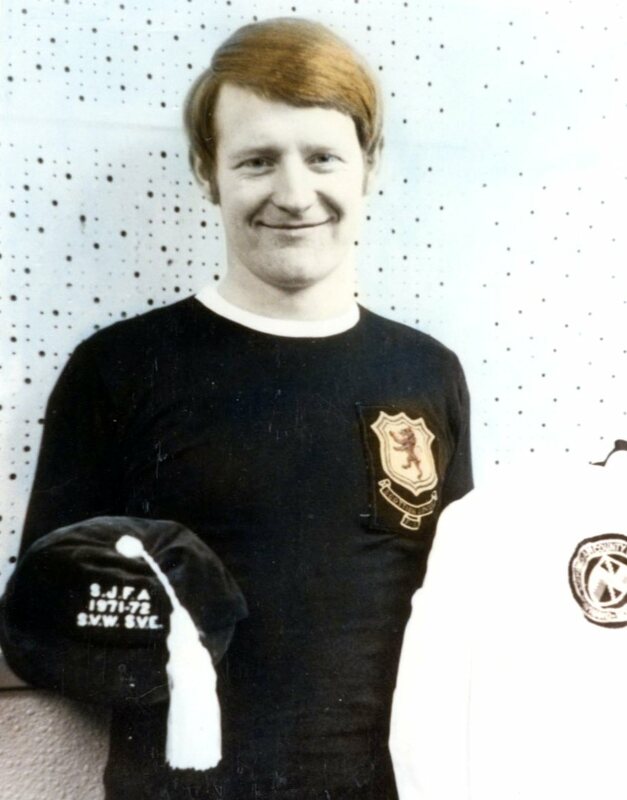 He was twice capped by the Scottish Junior FA, once in session 1971/72. John sadly passed away a few years ago at his home in Fauldhouse. This page was added by Billy Kane on 26/09/2012. This was my gran's ( frances ) brother had the pleasure to meet him on a few occasions when I was younger. Callum you keep that safe my dad has old football programs from when john played with palace and his brother in law tom doonan played for Bradford as well as others .